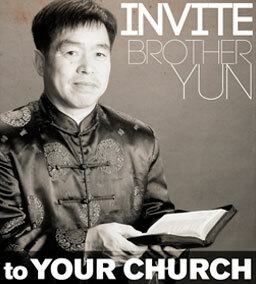 Persecution against Christians in China is increasing. To help with this effort, China has created the world’s first super phone application to track and control people. China has also created one of the most powerful Internet firewall systems in the world to keep Christians from accessing digital Bibles, teaching, or videos. China is currently working on putting up 700 million digital cameras by the end of this year to monitor and track of the movement of their citizens – including Christians. Although advanced technology has been primarily used to enhance the quality of life, China has been weaponizing it to persecute citizens that they deem to be a danger – primarily Christians. China is not alone. There are many countries from around the world that have been closely watching China and would like to learn how to use technology for their governments as well. Nations like Iran and North Korea have already brought in Chinese experts to enhance their Internet security in order to target Christian activity. Nations like North Korea and Iran are not alone. Large corporations like Facebook, Apple, and Google have been limited in their access to the Chinese market for the last decade and are currently taking steps to join China in their Internet restriction policies. To adapt to this ever-changing environment, BTJ has created electronic tools to get the Gospel into the hands of believers that can by-pass the restrictions put in place by governments or large companies. That is why we have created the Gospel Cloud – a unit that by-passes the Internet and allows private access to an independent server so that Christians can download Bibles, teaching materials, music, and videos. That is also why we created a Digital Bible that fits in the palm of your hand that you can read without changing the battery or charging the battery for 7 years. One of the electronic Bibles that we have been using this year was specifically created for children and comes in the form of a video game that can be played for hours. Our most unique product that is not available anywhere else in the world is called a hologram Bible and allows Christians to have access to the Bible from a unit that is the size of a small pill. There is a Gospel battlefield today that is more digital than it has ever been before. The rules for this battlefield keep changing which means that we must keep adapting to it. 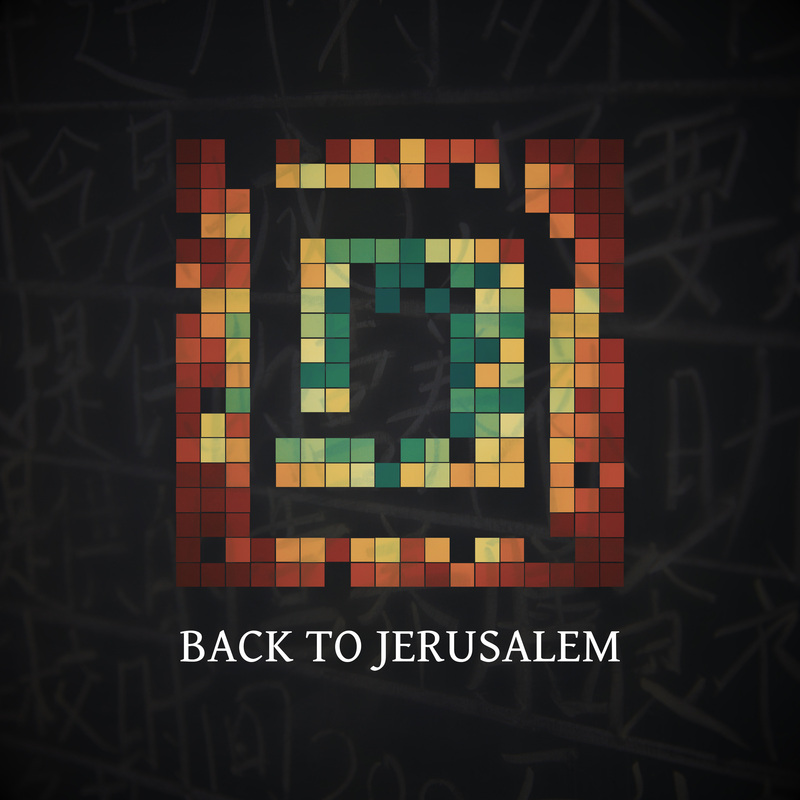 In order to meet this challenge we are calling all computer programmers, code writers, hackers, and gamers to join us for a special event that we are calling the Back to Jerusalem Hacker’s Conference. This event is a short two day event that will be held at the beginning of February 2019 in Tennessee. The cost to attend this meeting is $0. All housing and food will be provided. Attendees only need to (1) provide their own transportation to and from the meeting and (2) submit a security form for a background check. Our staff will be hosting this meeting and will be spending time introducing our never-before-seen electronic units and presenting challenges facing Christians today and then together there will be brainstorming and strategy sessions on how to enhance current products, invent new products, and how to bypass current network restrictions in closed nations. If you are a computer programmer, game designer, or code writer and would like to use your skills to complete the Great Commission, then we would love to invite you to join us. Space is extremely limited and the registration deadline is October 31st 2018.
after reading “Calling All Christian Coders, Program Writers, Gamers, and Hackers” blog post, I was encouraged, to find, that there are people around the world, who are using their IT & hacking skill & talents for the kingdom of our LORD and who are fighting the good fight of the faith (1. Tim 6:12). Last year, I was working on the internet Bible, which is available within the darknet network. I started with the Tor support, then added I2P and limited Freenet support and finally, I added support for the ZeroNet network. I’m not sure how are these networks accessible from China (as far I know, ZeroNet should be accessible). If you find this project useful, feel free to use it. I have several translations available to read and download, including Chinese. It’s regular page is https://bible4u.net but there are links to it’s darknet mirrors.